Born in Pensacola, FL, Intellect has traveled the entire world as a proud Veteran Service Member. 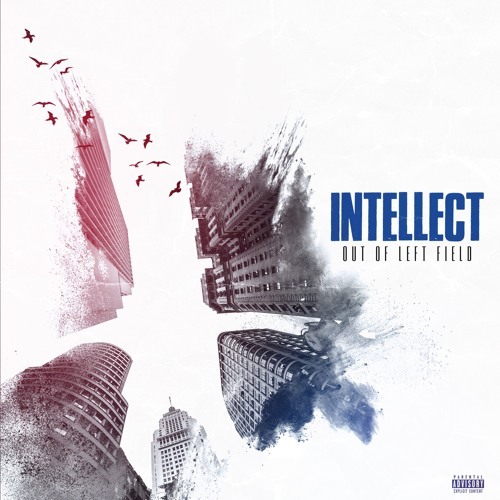 Intellect comes with a whole new sound that sets him apart from the rest of the hip-hop world. Something classy, jazzy, and smooth; “Veteran’s Day” produced by Madd Frequency and “Truth About ~Lect” produced by Insane Beatzzz give a raw, personally uncensored, look into his life and experiences. He has also worked as an editorial clothing model in SOHO, NYC for Beau Brummel and ARI clothing Inc. and appeared on Allison Weiner’s Media Mayhem. He is currently a Consultant, Trainer, On-Air Talent for XG Productions based out of Culver City, CA. Using his life experiences, he helped bring together Season 2 of ABC’s hit show Quantico and has recently consulted and stared in the pilot for NBC’s new series The Enemy Within with Morris Chestnut and has now been named the permanent Technical Advisor! Intellect goes back to the essence of what being a M.C. means. 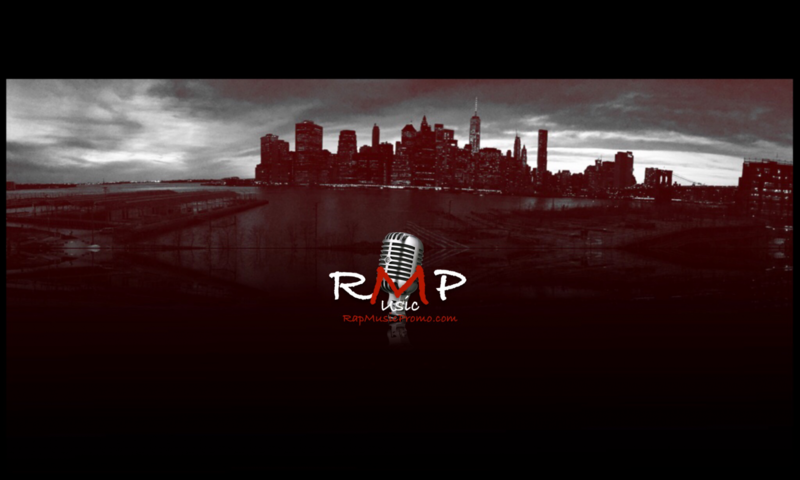 You know smooth, melodic, intellectual music speaking on life, love and everything in between, “Real” hip-hop! Previous PostPrevious Lil Jay Brown – The Jay Way @lil_jaybrown .